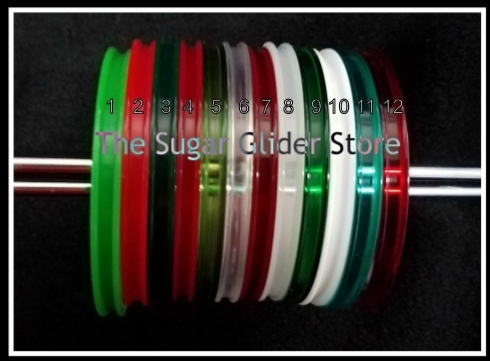 ​These Grooved Bracelets are great for a toy box, hanging on toys or perfect to cover your entrance holes in plastic bases. 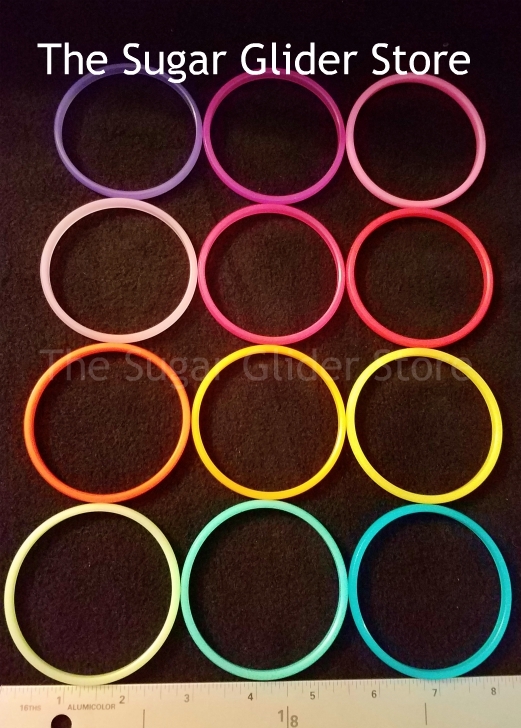 Cut or melt (many people like to use the hot can method) your hole and insert one of these bracelets to cover the edges. 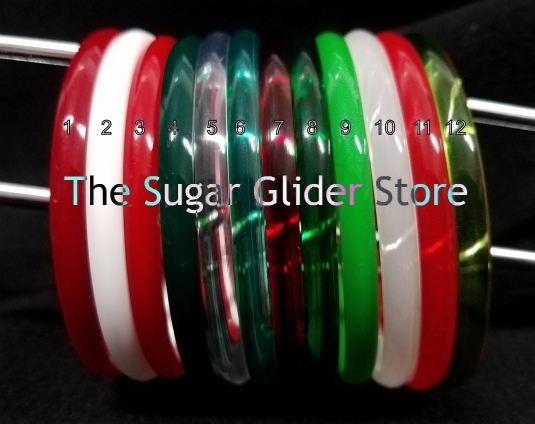 They are nice and sturdy and smooth. 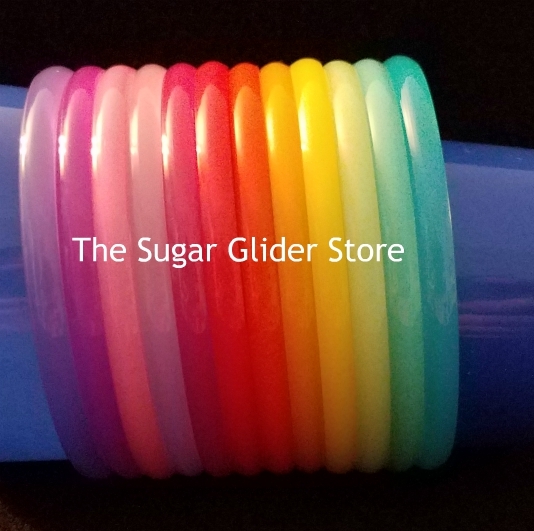 The quality is fabulous. 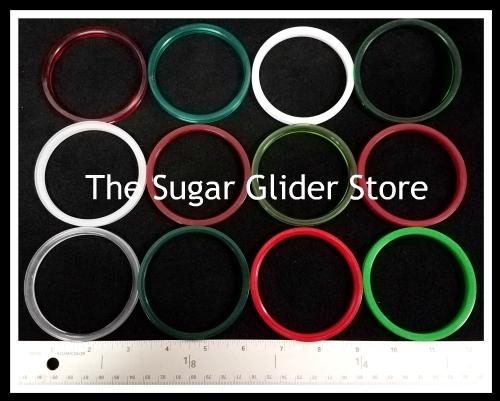 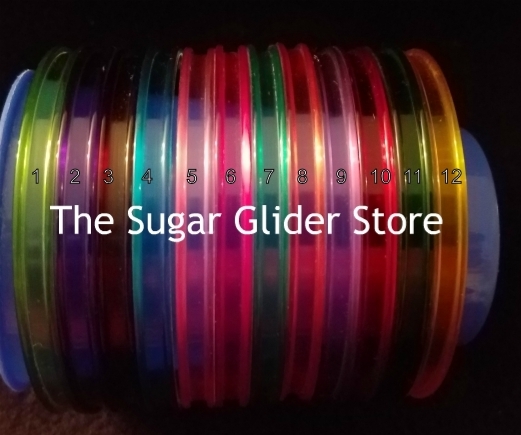 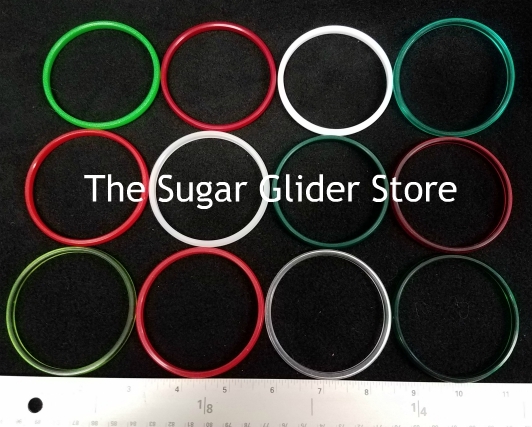 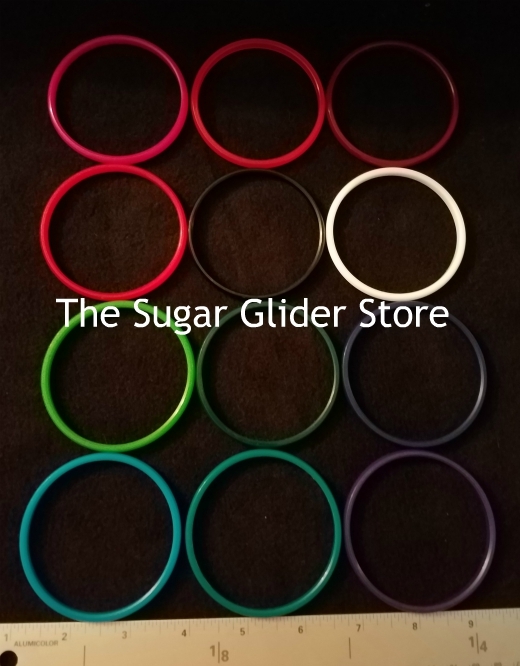 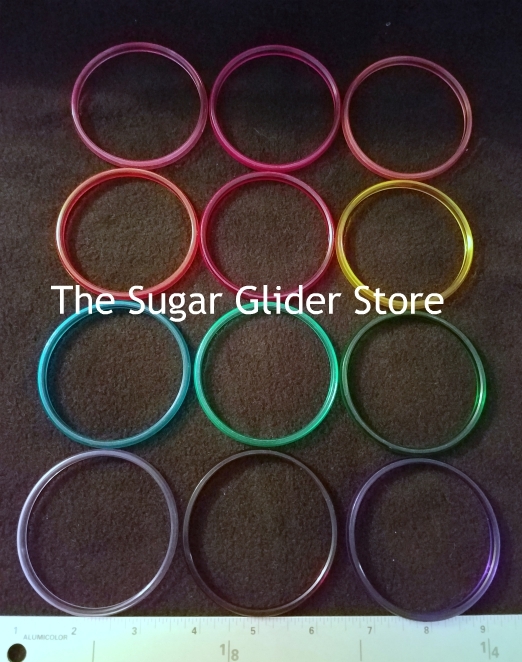 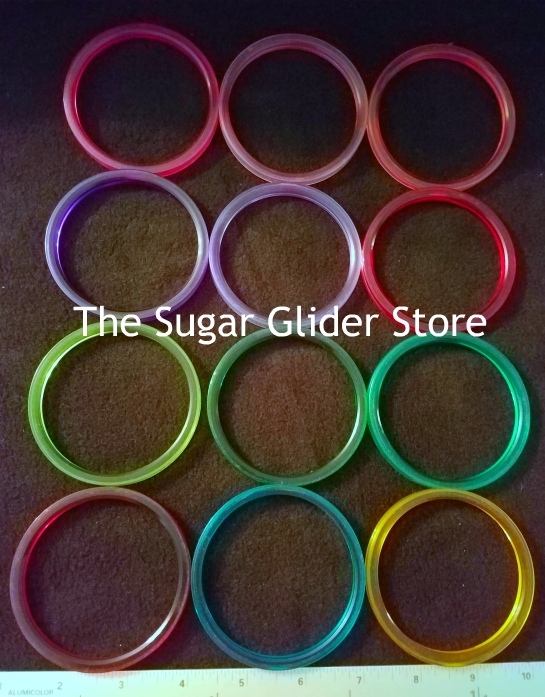 Inside diameter is approximately 2 5/8"
You will receive one of each color shown in the picture to the right. 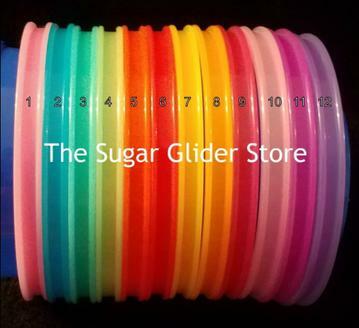 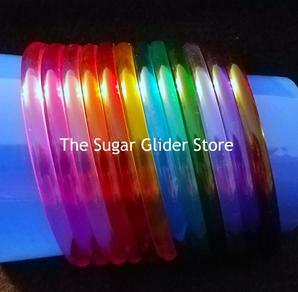 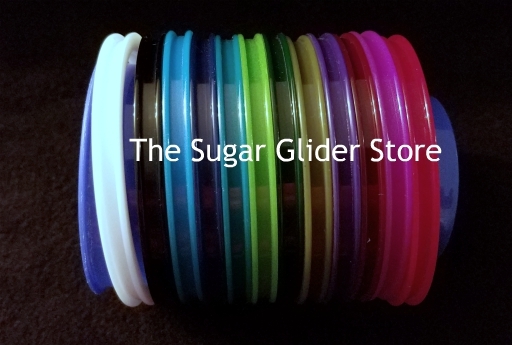 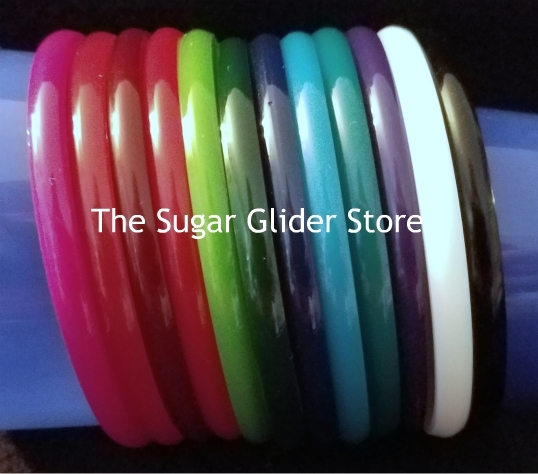 Gliders love bracelets and they won't be disappointed in these. They are very smooth and sturdy. Inside diameter is approximately 2 1/2"
Outside is approximately 2 3/4"
​These Gum Drop colored Grooved Bracelets are great for a toy box, hanging on toys or perfect to cover your entrance holes in plastic bases. ​These Grooved Transparent Bracelets are great for a toy box, hanging on toys or perfect to cover your entrance holes in plastic bases.  Please see the picture to the right. 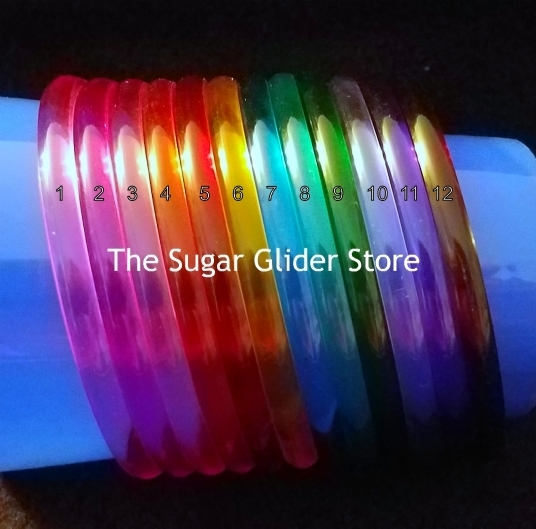 Use the drop down menu below to pick the color/s you wish to order.